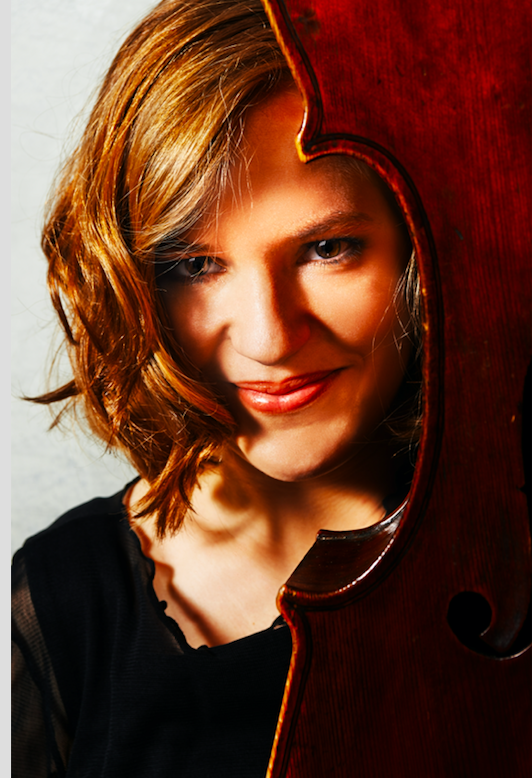 Esther Saladin, a cellist, performs as a soloist, chamber and ensemble musician at diverse festivals in Europe, such as Ultima Oslo, Donaueschinger Tage für Neue Musik, Acht Brücken Köln, Musikfestival Bern, among others. She is a member of the Améi Quartett, the Trio uBu and the Trio Radial and plays regularly with her piano partners, Sophie Patey and Bernhard Ruchti. Her engagements include working with Ensemble MusikFabrik, Ensemble Modern, Ensemble Recherche, Das Neue Ensemble Hannover, Ensemble Proton, Ensemble VIL Stuttgart, Experimentalstudio of the SWR, and many others. She has received prizes and awards at competitions, including 1st prize at Kammermusikwettbewerb of Polytechnische Gesellschaft Frankfurt (2012 with Améi Quartett), 1st prize at Boris Pergamenschikow Chamber Music Competition in Berlin (2016 with the Trio ubu). In collaboration with composer Silvia Rosani and Visual Artist Inês Rebelo, an interdisciplinary performance for cello and live electronics (White Mask) is currently being created.